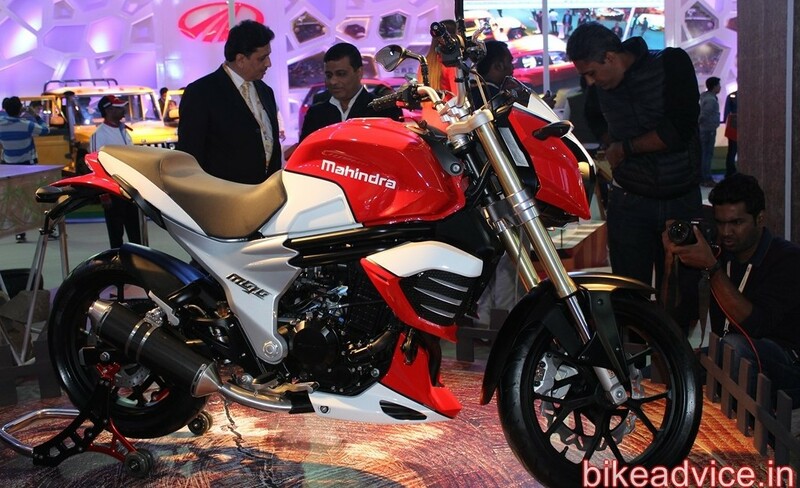 After a very long wait, Mahindra will launch 300cc Mojo in September. Some dealerships are also taking bookings. The Loch Ness monster of the Indian automotive industry, Mahindra Mojo is finally expected to make an appearance in showrooms in September after what seems like an eternity! Showcased way back in 2010 in September in the presence of Bollywood star Aamir Khan, there have been innumerable instances when the company has unofficially given hints about its launch but so far nothing has materialized! Our sources however confirm that the bike will be launching in September, possibly towards the fag end of the month, which will make it almost a five year wait since it was first showcased! Had Mahindra launched the 300 cc Mojo back then, it would have been a segment initiator and would have definitely gotten in ‘the first mover advantage’ but now it will have to fight through a lot of motorcycles including the KTM twins! Mojo comes with features like upside down front suspension, fuel injection system developed by Ducati, premium Pirelli Diablo Rosso II tyres, dual silencer among other bits. In a significant update, we have learnt that a few dealerships have started taking bookings of Mojo. We tried contacting a few in Delhi and one of them was very willingly open to its bookings at a payment of Rs 20,000. No matter how much have you cribbed about it in the past, but it looks a very luring preposition in the making. 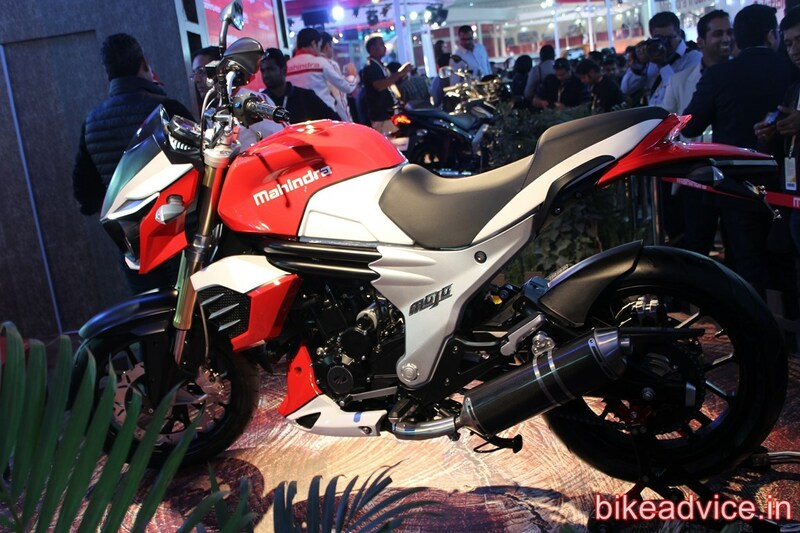 Mojo is expected to churn out about 27-28 ps of peak power from its near-300cc engine.